Posted on December 23, 2013 by Barry M.
If you find your stress is mounting as Christmas fast approaches check to see if you are breathing up in your chest. If so, take a moment to refocus your breathing back down into your diaphragm and see if that doesn’t just help to take the “edge” off. When I came to Barry Meklir, I had been suffering persistent lower back pain and neck pain for over three years. I also had pain in both my shoulders for over ten years (from previous injuries). It was keeping me awake at night and limiting my daily activities. I had tried Western medicine, sports medicine,and acupuncture. Nothing was helping and things were getting worse. I had several treatments with Barry. With each treatment he removed more and more pain. With my first treatment, he fixed my lower back and removed the pain. It was completely cured and now several months later it has not returned. Barry fixed my lower back, then my shoulders, then my neck. His work was astonishing. Now all the pain is gone. I have full range of motion in my neck, shoulders, and back and the pain has not returned. I am just thrilled! I would highly recommend Barry Meklir to anyone. I carry his cards and brochures with me and have given them to my friends and work associates. If you are tired of living with muscle or joint pain and you want to see results, then go see Barry! Barry is by nature, supernatural. I have seen a large variety of specialists for chronic muscle/pain issues over the years. I am a complicated specimen, having injured myself spectacularly in my extreme sports youth. It was by some chance I was introduced to Barry years ago. In fact it was right when I needed him most. I was about to go on tour and was in a desperate state of needing relief. My back, shoulder, arm and wrist were all locked up from an injury on the previous tour. Having had some minor work from Barry in the past, and knowing his skill set was superior to anyone on my list, I called panicked. In one visit he was able to locate the source of my problems and nearly cure me. This was not a "one visit problem". He gave me clear and perfect instruction on how to stretch and maintain throughout the tour. Doing what he said, I had no problems for 30 days while using my body rigorously. I have gone to him regularly for years for maintenance and give him the highest recommendation. You won't find another Barry. 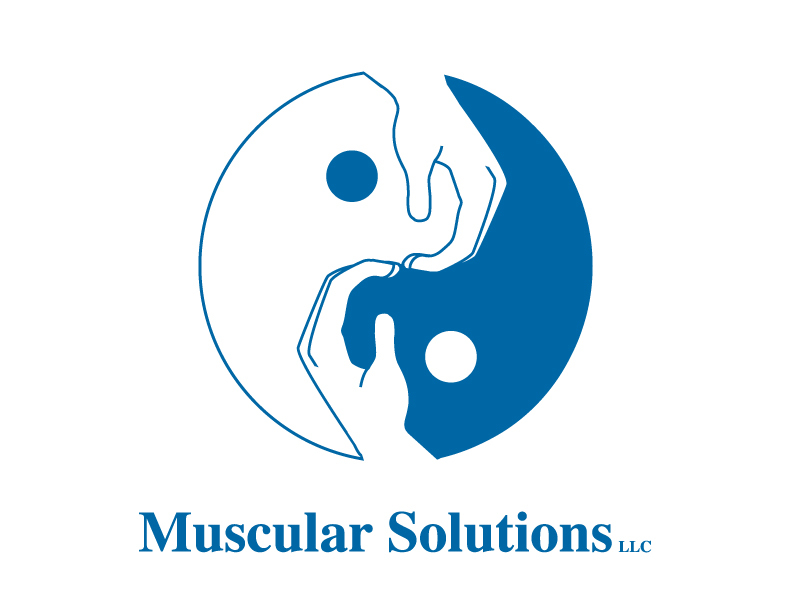 Muscular Solutions has muscular solutions, trust me. Over the last few years I have had a chronic shoulder/neck problem. My fiance had suggested I go to see Barry. Being Japanese I wasn't really comfortable going to a stranger ,let alone a man. Not only did he make me feel comfortable enough to help with my shoulder, he actually worked wonders on me being able to be in my body again without pain. I was so surprised I have seen him a few times over the last few years . Not only has he been a great massage therapist but also he has become a great friend. I would recommend him to anyone who needs to feel better in their body ,has pain or an injury,or just needs a great massage. I have suggested him to a few friends,who also benefited from his work.His work is not only appreciated but extremely effective.